When asked the question “What is a destination wedding?” you can probably come up with an answer pretty quickly. Exotic tropical locale, toes-in-the-sand ceremony, far-off country—that’s a destination wedding, right? You might be surprised to learn that, according to a recent WeddingWire survey, that’s not necessarily what the typical destination wedding looks like in 2019. In fact, beach destination weddings are in the minority, and millennial couples very rarely choose to host their weddings abroad (despite the potential Insta-worthiness). Not what you expected, right? Find out the real answer to the question “what is a destination wedding?” and prepare to change your view of what this type of wedding really entails. Destination weddings don’t have to be held in a different country. It turns out that millennial couples have a much broader interpretation when it comes to the question “what is a destination wedding?”. Sure, destination weddings can take place in a foreign country, but far more occur right here in the U.S. According to the WeddingWire survey, nearly 1 in 4 couples consider their wedding to be a type of destination wedding, but only 13 percent said it took place abroad. In fact, 43 percent of those who defined their wedding as a destination wedding got married in a different state, not a different country. And only one-third of couples hosting a destination wedding had to fly to get there. So truly, a wedding doesn’t require a four-hour flight and a passport to be a destination event (though 80 percent of couples said their guests did have to travel and stay overnight to attend their big day)—in fact, few do. Tropical destination weddings are in the minority. Okay, so a destination wedding doesn’t require a crazy amount of travel, but most destination weddings take place on the beach, right? Wrong! Only 22 percent of couples host their destination wedding in what’s considered a tropical destination. 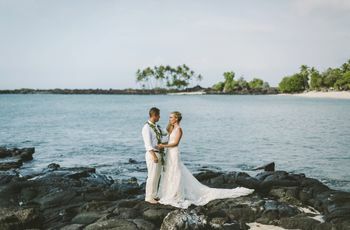 True, when deciding on a location for their destination wedding, 84 percent of couples cite weather as a top factor, that doesn’t mean that a tropical locale is a must. This means that couples are opting for other types of locations for their destination wedding, from vineyards to mountain resorts, national landmarks, urban areas, and more. Couples pick a location that’s special to them. The answer to the question “what is a destination wedding?” might be this simple: A destination wedding is hosted in a location that’s special to the couple, that doesn’t include their hometowns or where they currently live. According to the WeddingWire survey, 53 percent of couples chose their wedding destination because it’s meaningful to them. And half of couples in the survey chose to have a destination wedding because it’s a unique experience. Whether it’s a favorite vacation spot, a beloved city, or a college town, millennial couples want every aspect of their wedding, from the location to the tiniest of details, to feel personal. Couples hosting a destination wedding have a longer engagement. You might think a laid-back destination wedding can be thrown together at the last-minute, but these weddings require quite a bit more planning than a hometown event. In fact, the average couple hosting a destination wedding spends 17 months planning their special day, as opposed to a 13-month planning timeline for couples hosting hometown weddings. 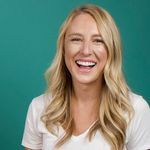 This makes sense when you think about it, as couples usually want to give their guests more notice to book travel and accommodations than if they were hosting a hometown wedding. And if couples want to visit their wedding locale a few times to meet with vendors, that will require additional time. Destination weddings have way fewer guests than hometown weddings. It probably comes as no surprise that destination weddings have fewer guests than hometown weddings. 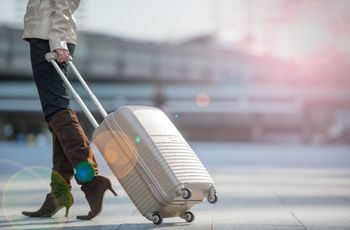 If you’re asking your guests to take time off of work, travel, and stay overnight, some of your family members and friends are bound to have conflicts. According to the WeddingWire survey, the average couple hosts 94 guests at a destination wedding, as compared to 132 guests at a hometown wedding. And as we all know, more guests equal a more expensive wedding, so this could be why destination weddings are often considered a more budget-friendly endeavor. Destination weddings are held during the day. 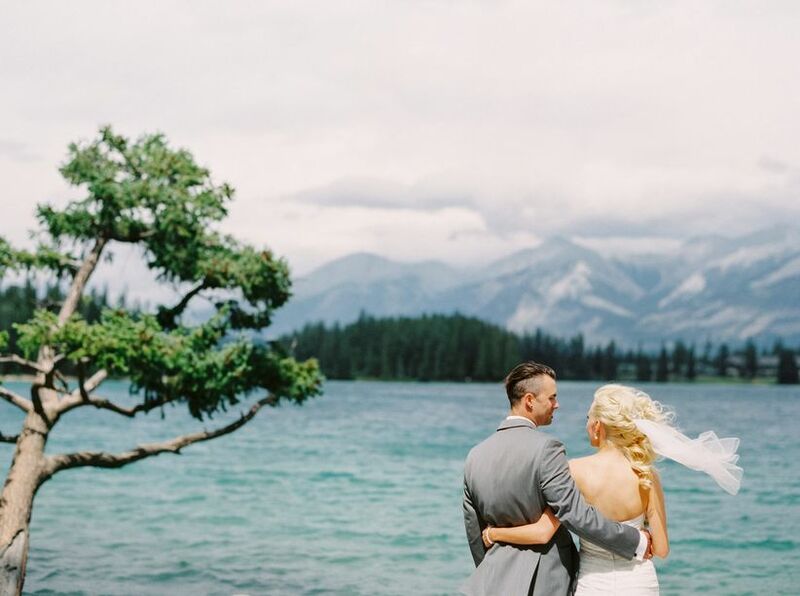 One of the main reasons couples choose a destination wedding location is because of its amazing scenery—and they want their guests to actually see and experience it! This is probably why more destination wedding ceremonies take place during the day. 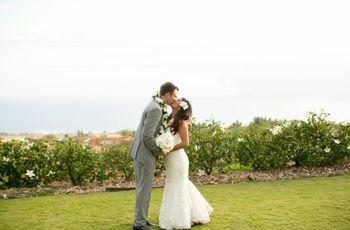 In fact, 62 percent of couples host their destination wedding ceremonies in the daytime, as opposed to 54 percent of couples marrying in their hometowns. A daytime wedding also allows for a longer celebration, as the vacation-like setting puts couples and their guests in a partying mood. And another interesting fact—couples hosting a destination wedding are less likely to hold their ceremony in a house of worship (only 12 percent do, as opposed to a quarter of those hosting a hometown event), meaning they’re probably opting for outdoor ceremony settings to fully embrace their wedding locale. Couples hosting a destination wedding are more likely to hire a wedding planner. Those planning a wedding from a distance probably need a little (or a lot of) extra help. Turns out that 36 percent of couples hosting a destination wedding hire a planner, and usually a full-service one at that. Less than a quarter of couples hosting hometown weddings hire a wedding planner, and most often they’re enlisting a day-of coordinator. 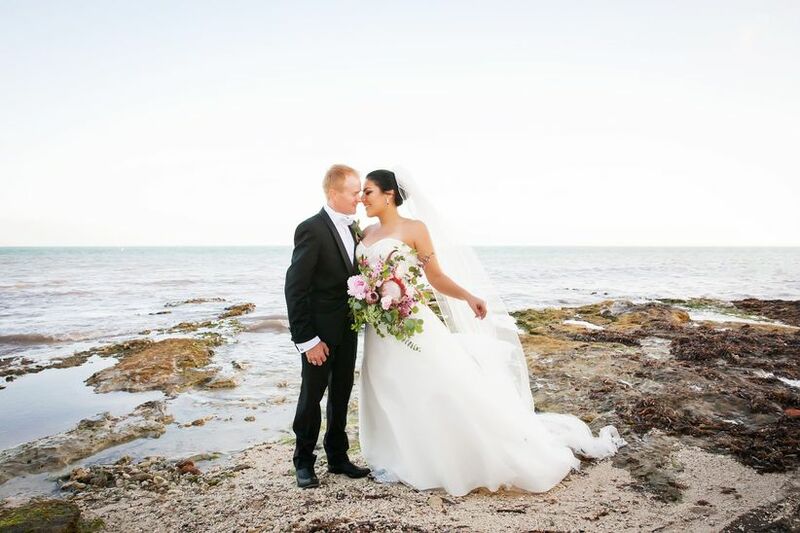 Clearly, couples hosting destination weddings see the long list of benefits of hiring a planner, whether it be one who is based in their wedding locale (our recommendation) or a pro from their home base.